6/10/15 One for all and all for one! Helping others helps yourself and vice versa. Use this new knowledge to under stand how we are all made in His image. Hey, that means we are all one big family connected in Oneness. You are the creator. Just as you are a part of Source, made in Its image, you create from within. That which you create is your energy of the Spirit self-creating. Your energy creates and becomes the created. Your creations are a part of your energy. This is a repeat of the microcosm. As you are a part of Source, your creation is a part of you. As Source is constantly expanding, so do you. This again is your connection to Source. You are connected to Source by being One with All That Is. You are the Son or Daughter to the Source. Your creation is your child to you, the parent and so on, ever expanding. Use this knowledge of your affect on All to heal. Heal yourself; heal others. Be love, be light, and be joy. Consciously choose these states of being for yourself and others. Do this for yourself. Doing this for yourself raises your vibration and healing power of yourself. Raising your vibrations contributes to raising the vibration of others. Raising their vibration contributes to raising the vibration of All That Is which you are a part. There is nothing you can do that does not affect All. Being and doing affects All that you are a part of. What you project out reflects back to you because you are Oneness. 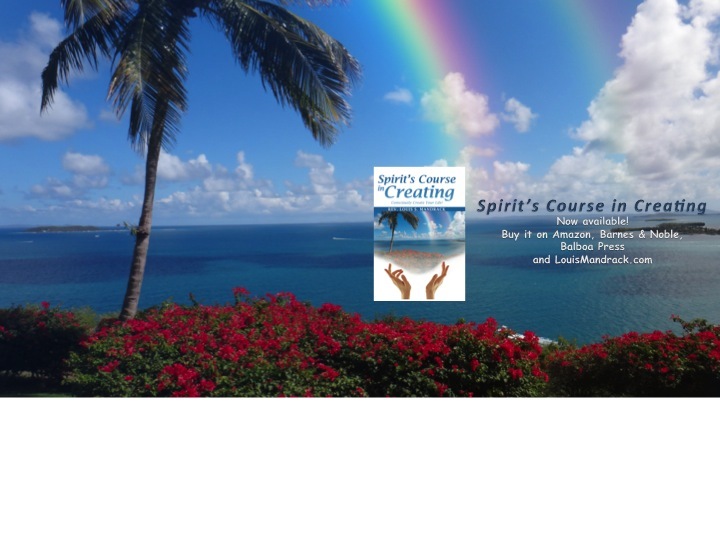 Well, if you like reading this material, you can now get Spirit’s Daily Inspirations, a few sentences, right to your inbox every morning to start your day focusing on creating what you want. …and its FREE. Amazing!! !